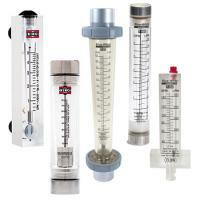 Commercial RO Components - Industrial RO Replacement Parts | Applied Membranes Inc. Applied Membranes, Inc. is a stocking distributor for commercial and industrial reverse osmosis and water treatment system components. 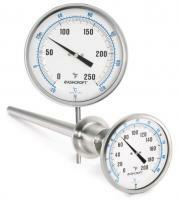 Our extensive inventory includes Water Quality Monitors and Controllers, Pressure Gauges, Flow Meters, Storage Tanks, Valves, System Controls and all other components used in Commercial and Industrial RO Systems. 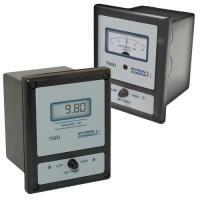 Hanna Instruments BL Series Mini-Controllers are easy to use, durable and provide precise monitoring and control of pH, TDS, and EC on a commercial RO System. 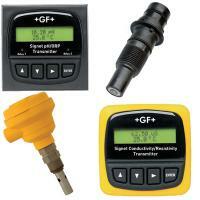 +GF+ Signet Panel and Field Mount Transmitters and Sensors for monitoring Flow, pH, Conductivity, Level, Temperature and various water quality parameters in a RO, UF, MF, NF, SWRO, or other Water Treatment Systems. 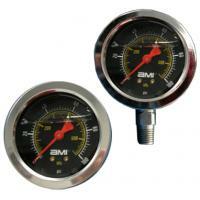 AMI liquid filled pressure gauges are used to monitor the pressure in a water line and can be mounted in-line directly or mounted to the control panel of a commercial RO system. 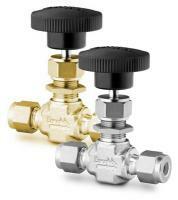 Pressure Relief Valves to protect RO systems and equipment from damage due to high pressure. 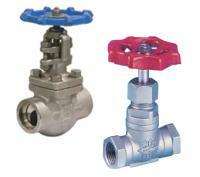 For use as back pressure valve, straight relief, by-pass relief or back pressure regulator. Flexwave Composite RO Water Storage Tanks use a butyl rubber diaphragm to store and deliver reverse osmosis water using air pressure within the tank, and are available for storing volumes up to 80 gallons. Atmospheric Storage tanks for RO Permeate or Water Treatment Product Water. 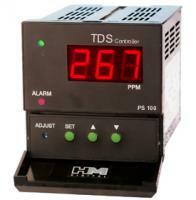 5-500 Gallon Capacities Available. Cone Bottom Storage Tanks are selected when a more complete drain out of stored liquid is required in indoor or outdoor installations. 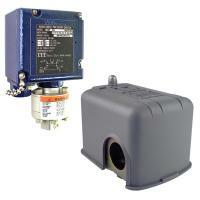 Float switches and float tree level controls to detect the level of the water in an atmospheric storage tank and send a 'tank full' signal to the system controller. 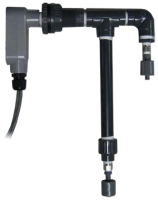 2-Way and 3-Way Solenoid Valves and Coils for controlling the feed stream in a reverse osmosis or other water treatment system. 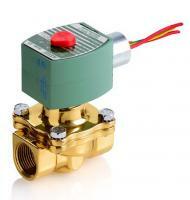 Panel mount concentrate control valves (system pressure control valves) for RO, MF, UF, NF or SWRO Systems. 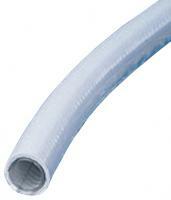 High purity yarn-reinforced water hose is made with PVC compounds under NSF-51/NSF-61 and features a grey jacket to reduce algae growth and U.V. 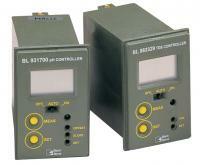 degradation in warm sunny applications.